oms in the community to promote an active family lifestyle. Shannon will host an Instagram giveaway sponsored by BOB Strollers and will also be the emcee of the inaugural run on May 12th, in the Bay Area. 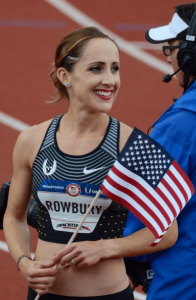 “Running has given me so many things: a college education, the chance to travel the world, the privilege of competing in three Olympics, and my husband (whom I met on the running circuit). More importantly, sports have helped me develop confidence in myself and in my body. Staying active during pregnancy is valuable for a baby’s health, and sharing a love of movement and the outdoors is a wonderful way to develop healthy habits for your child. 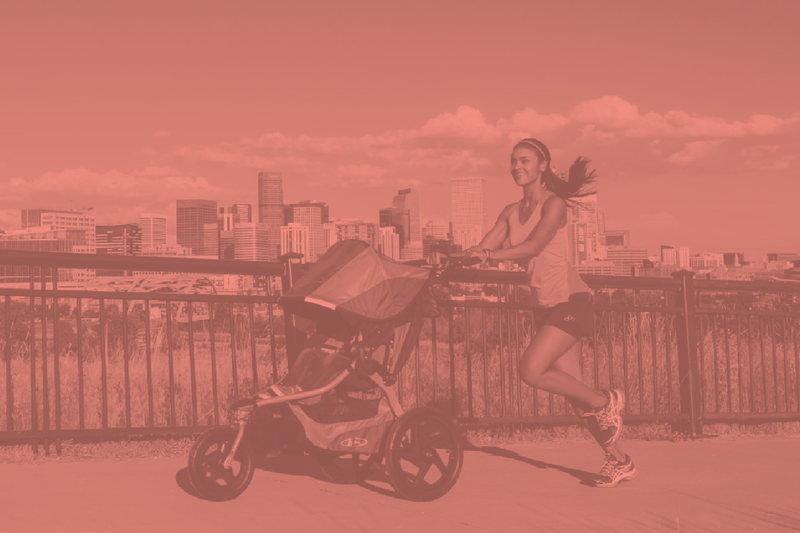 As my family grows and my running evolves, I am thrilled to have BOB Strollers to help me share my love of running with my soon to be daughter.” – Shannon Rowbury. Instructions to Enter Giveaway: Visit @shannonrowbury on Instagram. Be sure to like Shannon’s post and tag two friends in the comments section. Then follow both @thestrollerrun and @bobgearus, in order to be considered. All submissions must be completed between May 3-10, 2018. No purchase necessary to win and the contest is open to anyone in the US and Canada. 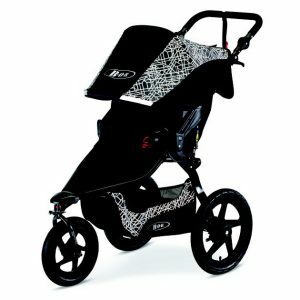 The Giveaway Prize: A brand new BOB Revolution Flex Lunar stroller. This stroller comes complete with ultra reflective fabric, swiveling-locking front wheel and an easy 2-step fold. These features ensure a safe run and fun ride for the family. How Winners Will Be Selected: Winners of the giveaway will be randomly selected and The Stroller Run reserves the right to deny any submissions that are contrary to the Official Sweepstakes’ Terms and Conditions..
How Winners Will Be Contacted: Winners will be announced on Mother’s Day May 13th, and they will be contacted through their direct messages (DM) on Instagram. The grand prize winner will be awarded and an additional 18 winners will win free registration to a run of their choice. This race is less about clocking your time and more about getting out of the house, being active with your kids, and socializing with other active parents in the community. KIND Snacks will be at the finish line of all our races this year to help support healthy eating. We also support a local charity at each run. Some of our partners include the American Cancer Society and the Chicago Hopes for Kids Charity. The second run will take place at Grant Park, in Chicago on Saturday, June 2nd followed by the third run in Portland on Saturday, June 9th at the Oregon Zoo. Visit our website at www.thestrollerrun.com to learn about more of our locations in 2018.